Do you ever have so many things to do that you can’t even decide where to begin? This is me, all the time. So every once in a while, when I’m a bit overwhelmed by all the tasks I have to do, I make my code decide for me. In this tutorial, we’ll build a system that responds to a text with a to-do item. 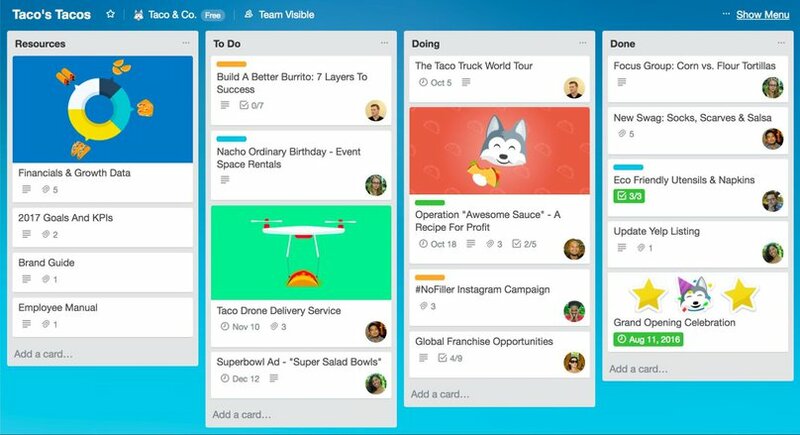 I’m an avid Trello user so we’ll use the Trello API and Twilio API to send tasks via SMS. 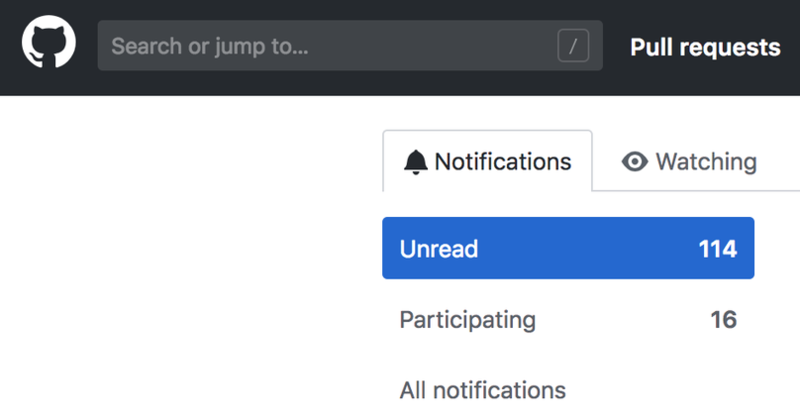 In this tutorial, I'll walk you through the steps of building out the beginnings of a notification system for GitHub pull requests. More specifically, we will use the GitHub and Twilio APIs in Python to send texts notifying you when a new pull request has been submitted. Math is relevant to software engineering but it is often overshadowed by all of the exciting tools and technologies. In the field of data science, however, being familiar with linear algebra and statistics is very important to statistical analysis and prediction. 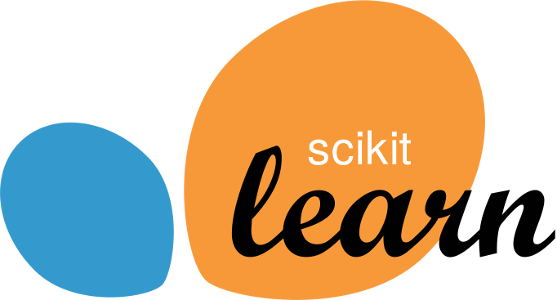 In this tutorial, we’ll use SciPy and NumPy to learn some of the fundamentals of linear algebra and statistics. We’ll be using Python to show how different statistical concepts can be applied computationally. Specifically, we’ll work with NumPy, a scientific computing module for Python. The Git repository contains all of the data you’ll need for this tutorial. One of my all-time favorite Facebook groups is “DogSpotting.” For those of you unfamiliar with this revolutionary group, it’s a Facebook group dedicated to posting pictures of random dogs you see as you go along your regular day. There are tons of “spotting” rules, but any way you slice it, this group is awesome. Using this model for inspiration, I built a Slack bot for a college student group I was involved in once upon a time. We named it ADI Spotting and dedicated an entire Slack channel to posting “spottings” of whenever we’d see each other on campus, outside of our own events and meetings. In this tutorial, I will walk you through the steps to create this bot on your own Slack organization. Data Visualization is an art form. Whether it be a simple line graph or complex objects like wordclouds or sunbursts, there are countless tools across different programming languages and platforms. The field of geospatial analysis is no exception. 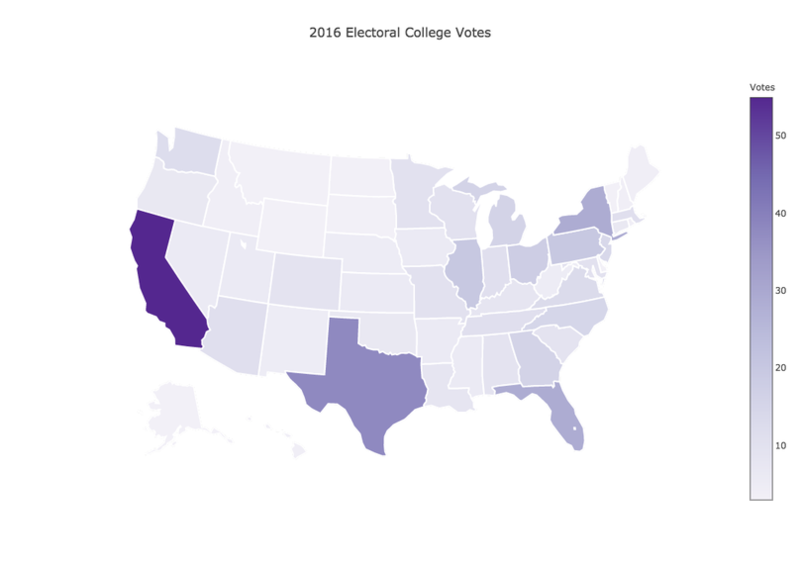 In this tutorial we’ll build a map visualization of the United States Electoral College using Python’s plotly module and a Jupyter Notebook. 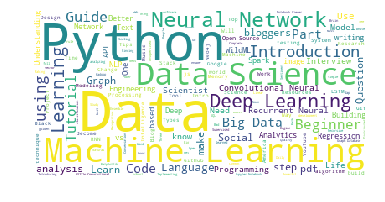 While not all data science relies on statistics, a lot of the exciting topics like machine learning or analysis relies on statistical concepts. In this tutorial, we’ll learn how to calculate introductory statistics in Python. Statistics is a discipline that uses data to support claims about populations. These “populations” are what we refer to as “distributions.” Most statistical analysis is based on probability, which is why these pieces are usually presented together. More often than not, you’ll see courses labeled “Intro to Probability and Statistics” rather than separate intro to probability and intro to statistics courses. This is because probability is the study of random events, or the study of how likely it is that some event will happen. 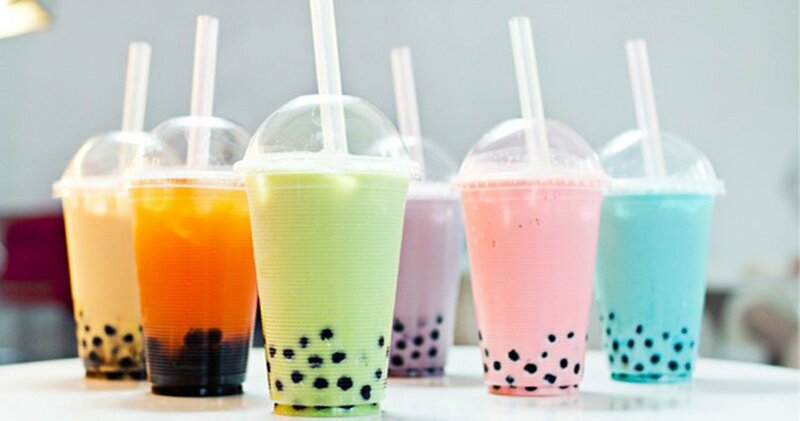 If you plant me anywhere in Manhattan, I can confidently tell you where the nearest bubble tea place is located. This may be because I have a lot of them memorized, but for the times my memory betrays me, luckily I have the boba map on my data blog. In this tutorial, we’ll use a combination of Python, the Google Maps API, and geojsonio to create what can only be described as the most important tool in the world: a boba map. Sentiment analysis uses computational tools to determine the emotional tone behind words. This approach can be important because it allows you to gain an understanding of the attitudes, opinions, and emotions of the people in your data. At a higher level, sentiment analysis involves natural language processing and artificial intelligence by taking the text element, transforming it into a format that a machine can read, and using statistics to determine the actual sentiment. In this tutorial, we’ll use the natural language processing module, nltk, to determine the sentiment of tweets from Twitter. I’m going to give you a little bit of a spoiler alert: I’ve read the equivalent of about 14 books this past year. Now I’m not a cover-to-cover novel reading person — I consume most of my content in the form of articles and tutorials. So while I’m feverishly reading all the time I never have a sense of how much I’m actually reading. After all it’s not like I’m exactly keeping track of how many articles I’m reading.